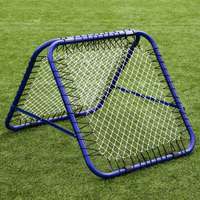 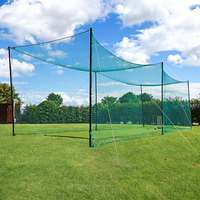 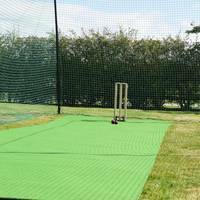 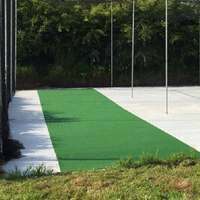 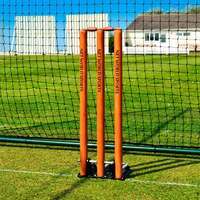 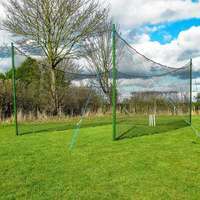 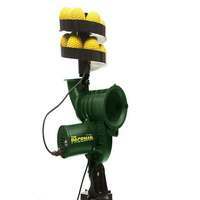 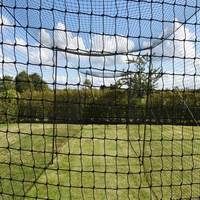 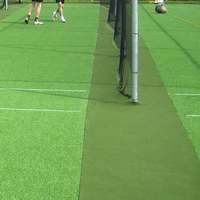 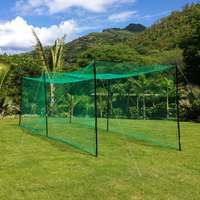 Replacement one-piece net designed for FORTRESS mobile cricket cages. 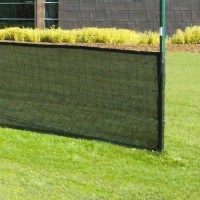 Available in length of 24ft. 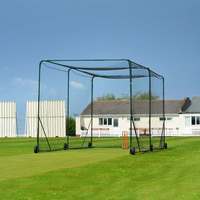 Part of the new 2016 range, the FORTRESS mobile cage is designed with the cricketer's needs in mind. 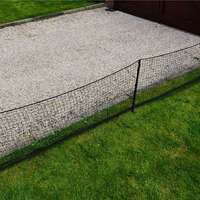 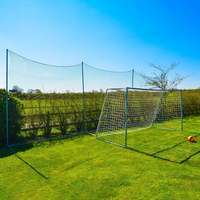 This netting is suitable for use a replacement net for your cage, or can even be used as an additional layer for added reinforcement. 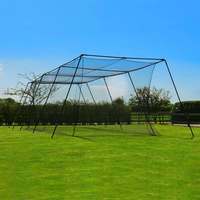 To fit 24ft L x 10ft W x 10ft H cages. 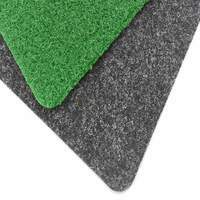 Salvaged edges on top and bottom, offering a professional finish and enhanced durability. 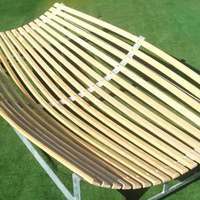 UV stabilised to prevent rot when used outdoors. 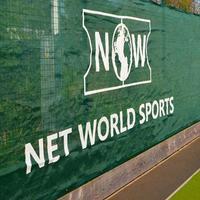 Our nets are manufactured to the highest specifications, ensuring a professional performance and a long-lasting product.